Fun and super easy to ride, the Explorer S 16â€³ is perfect for kids aged 4-8 years. The durable steel frame and BMX style handlebars means kids can easily control the Explorer S 16â€³ for safe and fun riding. 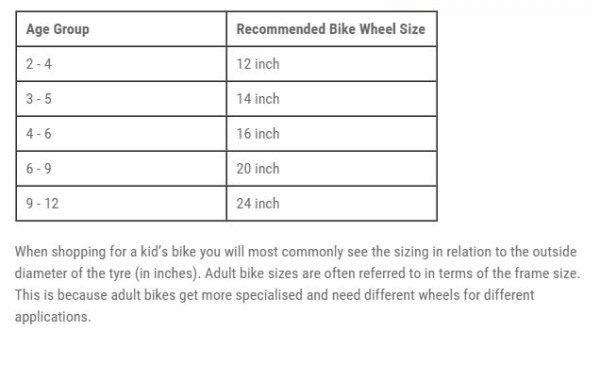 Perfect for kids who are ready for their first real bike. The full length chainguard means little hands are protected from mess and KMC rust buster chain requires little maintenance. The junior specific saddle and grips means kids ride comfortably and easily. With detachable training wheels the Explorer S 16â€³ is ready to inspire confidence in your child’s riding level. Tyres : 16 x 2.25"